Discover a mountain paradise teeming with outdoor activities as laid-back as horseback riding or as wet and wild as whitewater rafting. Visit “Ski Town USA” for its namesake activity or try on a new winter adventure with dog sledding, snowshoeing, snowmobiling and more. You’ll find your outdoor adventure in Steamboat Springs, but you might find it more easily with a guided tour to take you to the hot spots. Waterfalls. Museums. State parks. Backcountry lakes. Hot Springs. 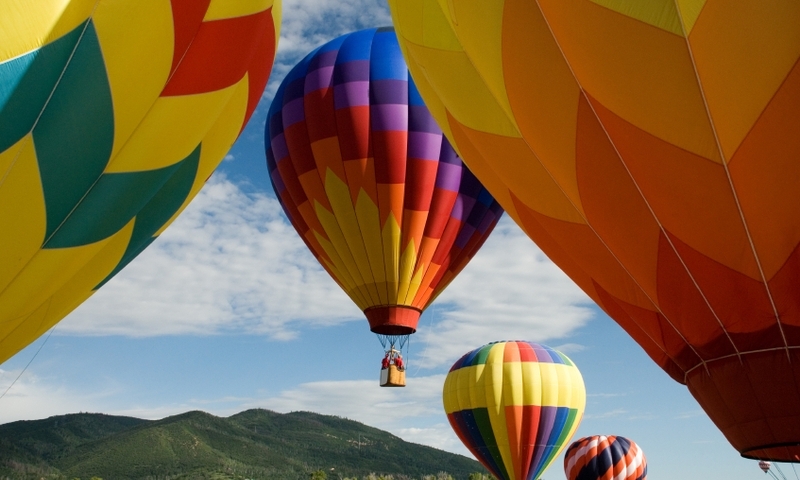 Click through to plan around these and other awesome attractions awaiting you. 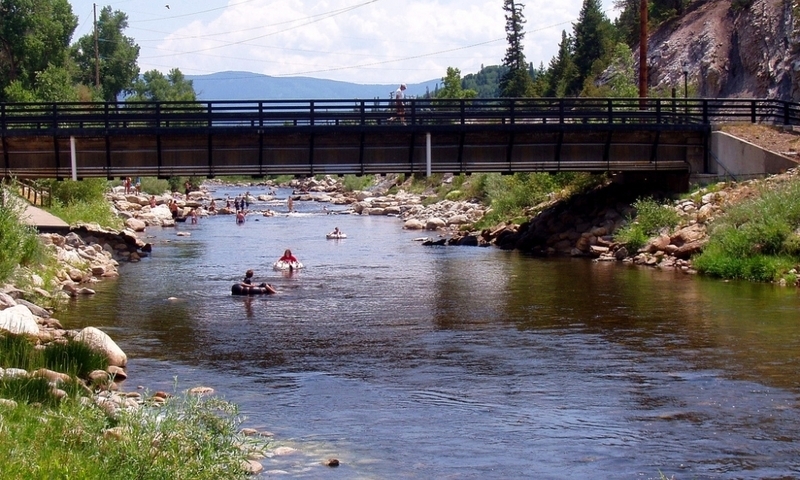 Surrounded by national forest, Steamboat Springs is a small mountain town where visitors come to get outside. 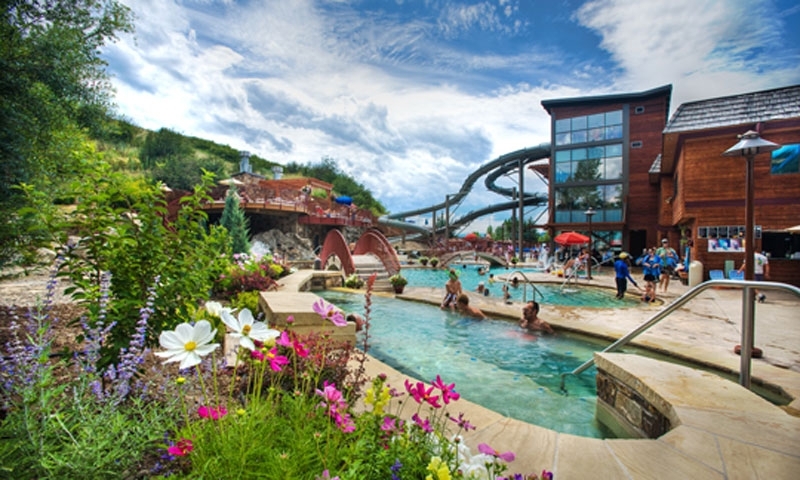 Spend your days floating or fishing the Yampa River, hiking to Fish Creek Falls, or soaking in Strawberry Hot Springs. 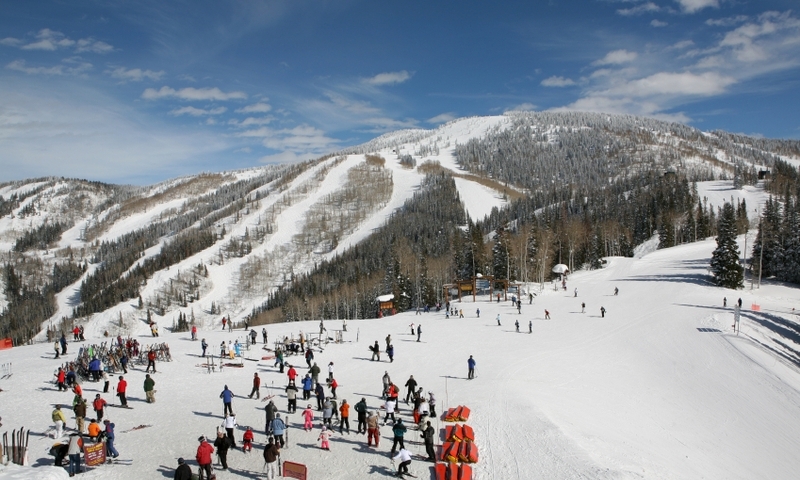 In the winter, it doesn't get much better than a day of skiing at Steamboat Ski Resort.